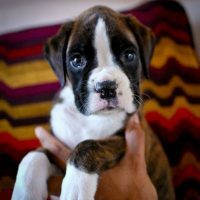 Health & Genetics are both very important to us, therefore our puppies are raised in a clean, top quality care environment with lots of love and attention. 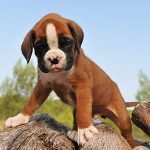 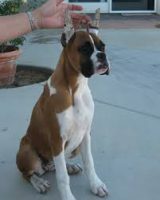 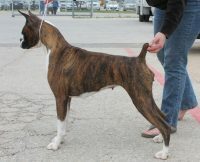 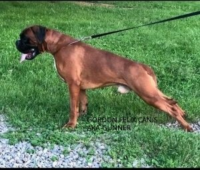 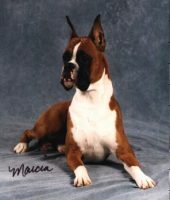 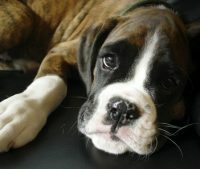 Our goal at Box Elder Creek Boxers is to produce the very best puppies available. 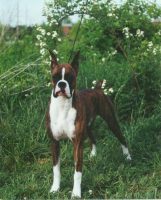 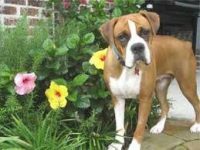 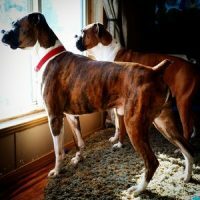 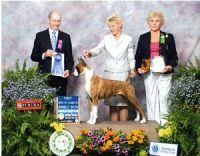 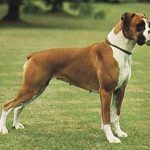 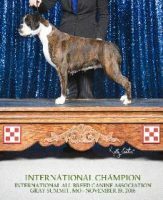 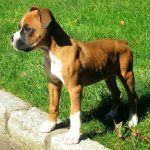 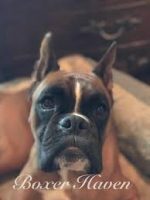 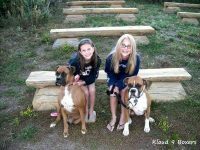 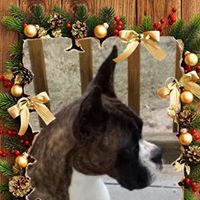 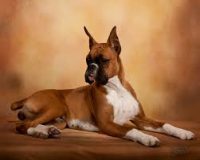 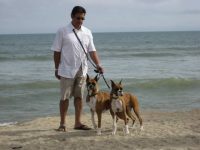 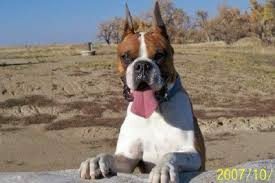 We are proud to provide each of our Buyer’s with a healthy, happy, and well socialized Boxer for a lifetime of companionship.